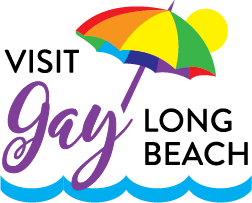 Long Beach offers diverse options and accommodations for romantic getaways, family lodging or single travelers. 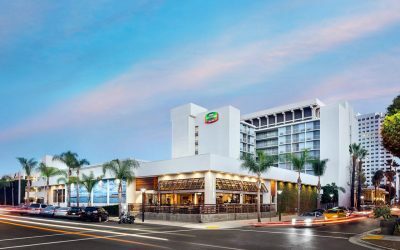 Courtyard by Marriott Long Beach Downtown offers spacious California-crafted guest rooms and modern amenities. 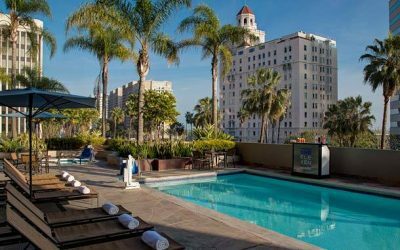 Embrace the artistic, urban community of downtown Long Beach, California at Renaissance Long Beach Hotel. Near all of the city’s top destinations. Great Hotel near the water. 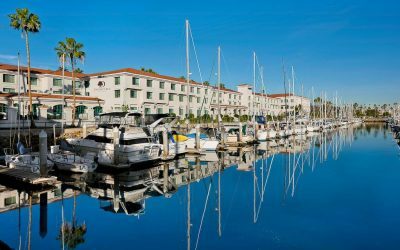 A wonderful place to stay before departing on a cruise. Hotel is located less than 5 minutes from the World Cruise Center. 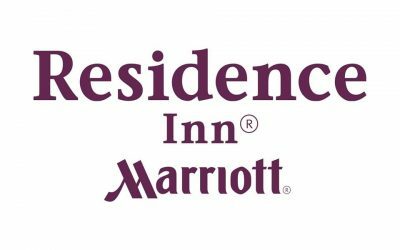 Residence Inn’s spacious suites are designed for longer stays with separate living and sleeping areas so you can work and relax.